A business’s sales goals and operations are nothing without a well-oiled sales force. The team of people operating the different sales activities determines how far the business could go in terms of profit and revenue. These people are determined through several stages planned and initiated by the sales manager. With effective sales force management, all members are motivated to continuously improve their performances and all areas of sales operations function accordingly. Sales force management is a multi-area job covering a large number of people, especially in a big company. Managing the people under it require constant attention, particularly for salespeople who work in the field. 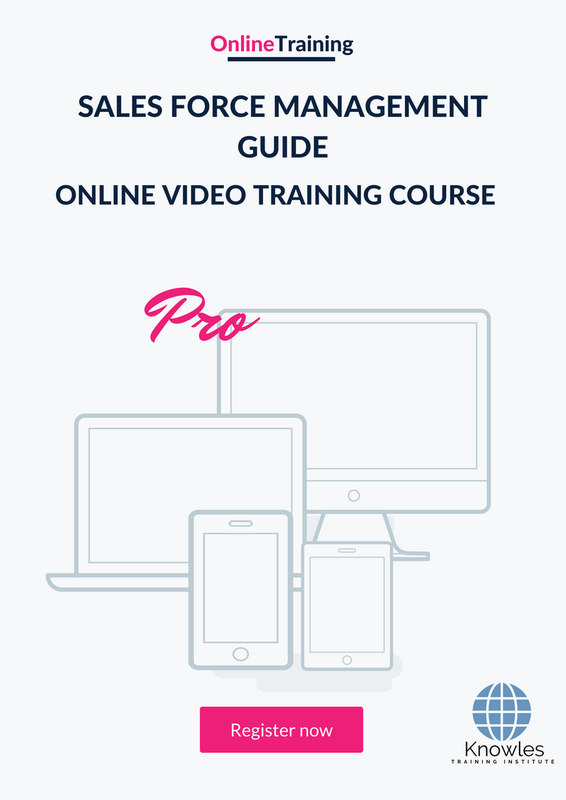 Through this course, a starting sales manager will learn how to build a sales force from scratch and develop them into the best sellers that could compete in the market. 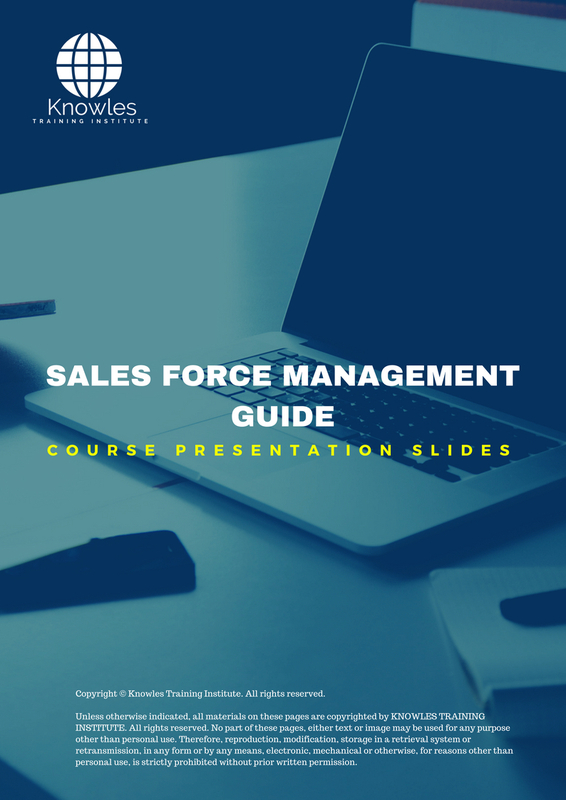 This course will serve as a guide for the key features of sales force management. 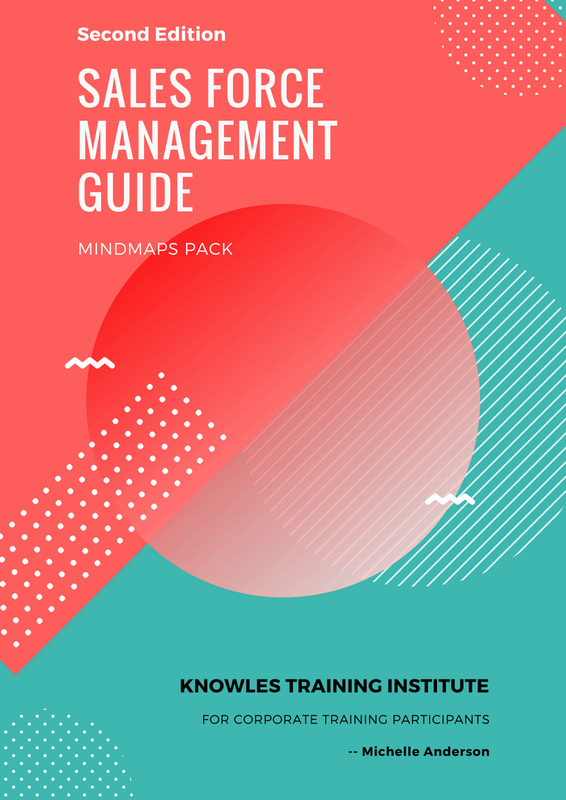 This Sales Force Management Guide workshop is ideal for anyone who would like to gain a strong grasp and improve their Sales Force Management Guide. The duration of this Sales Force Management Guide workshop is 1 full day. Knowles Training Institute will also be able to contextualised this workshop according to different durations; 2 full days, 1 day, half day, 90 minutes and 60 minutes. • What are the major activities in sales operations? • What is sales force management? • Who makes up the sales force? What are their duties and responsibilities? • What are the challenges faced in managing a sales force? • What are the benefits of having a well-managed sales force? 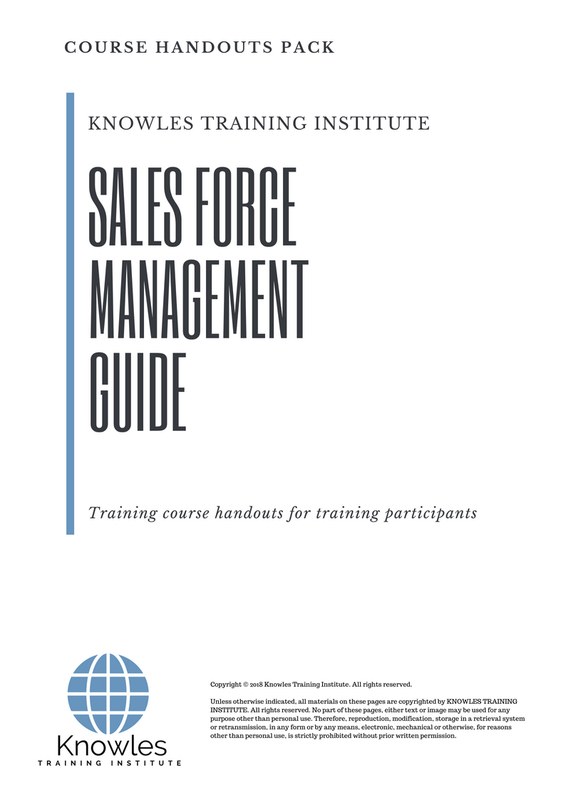 There are 3 pricing options available for this Sales Force Management Guide training course. 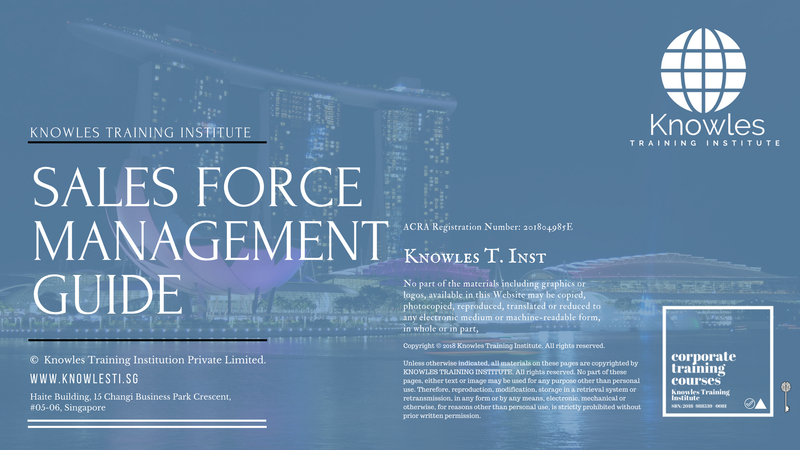 Course participants not in Singapore may choose to sign up for our online Sales Force Management Guide training course. 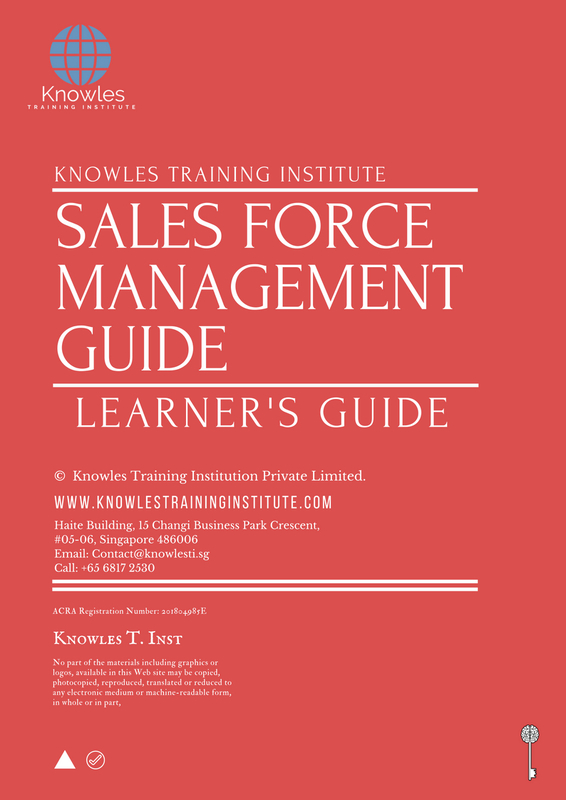 Request for this Sales Force Management Guide course brochure. Fill up the short information below and we will send it to you right away! 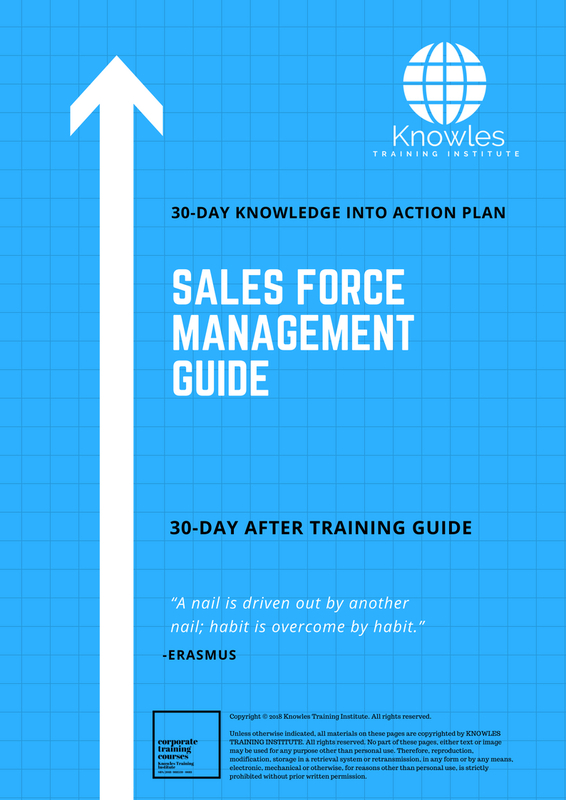 Register For This Sales Force Management Guide Course Now! 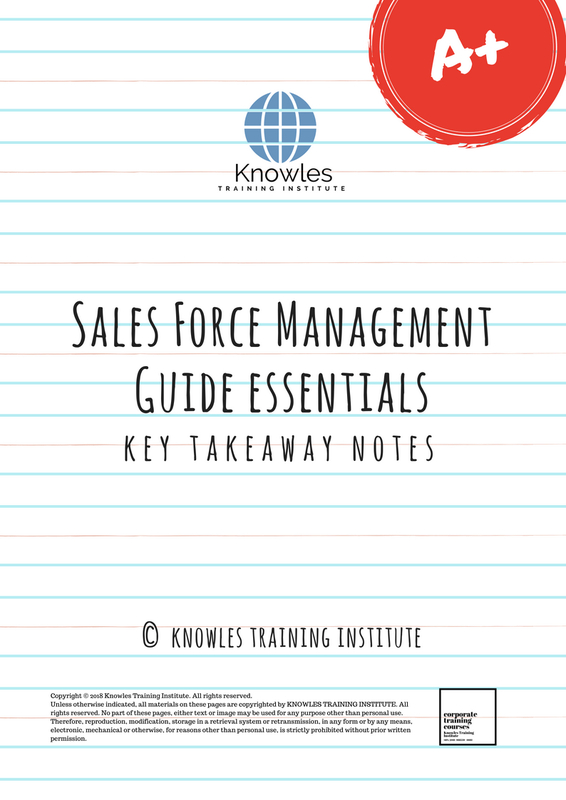 Share This Sales Force Management Guide Training Course! Sales Force Management Guide course, workshop, training, class, seminar, talk, program, programme, activity, lecture. 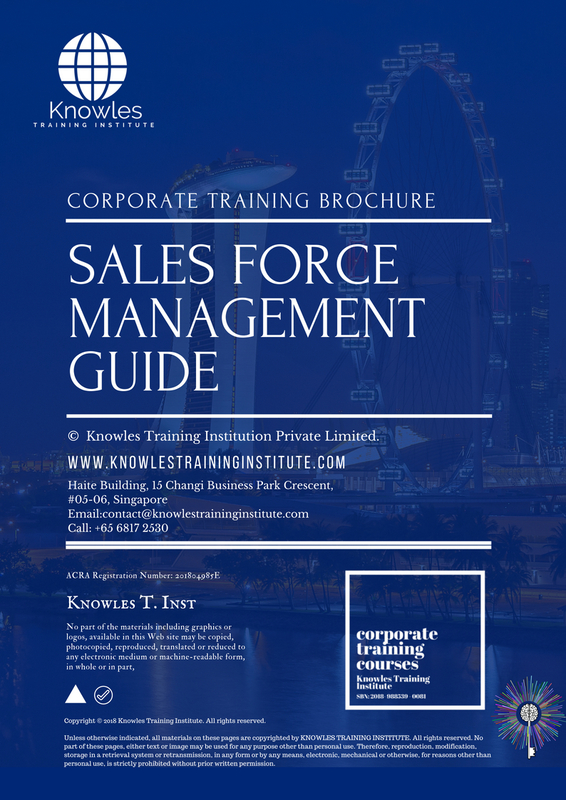 Sales Force Management Guide courses, workshops, classes, seminars, talks, programs, programmes, activities, lectures in Singapore. Sales Force Management Guide improvement tips, Sales Force Management Guide techniques, improve Sales Force Management Guide, improve Sales Force Management Guide games, Sales Force Management Guide improvement exercises, improve Sales Force Management Guide power, how to have good Sales Force Management Guide, how to have good Sales Force Management Guide in studying, how to build up your Sales Force Management Guide, how to improve Sales Force Management Guide how to improve Sales Force Management Guide course in Singapore. Enhance, boost, build up, enlarge, heighten Sales Force Management Guide course in Singapore. 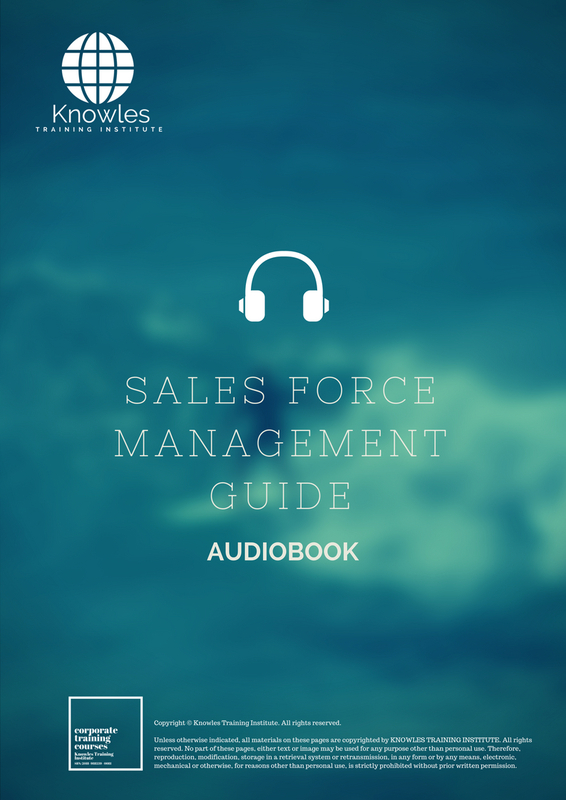 Increase, intensify, raise, reinforce, strengthen Sales Force Management Guide. 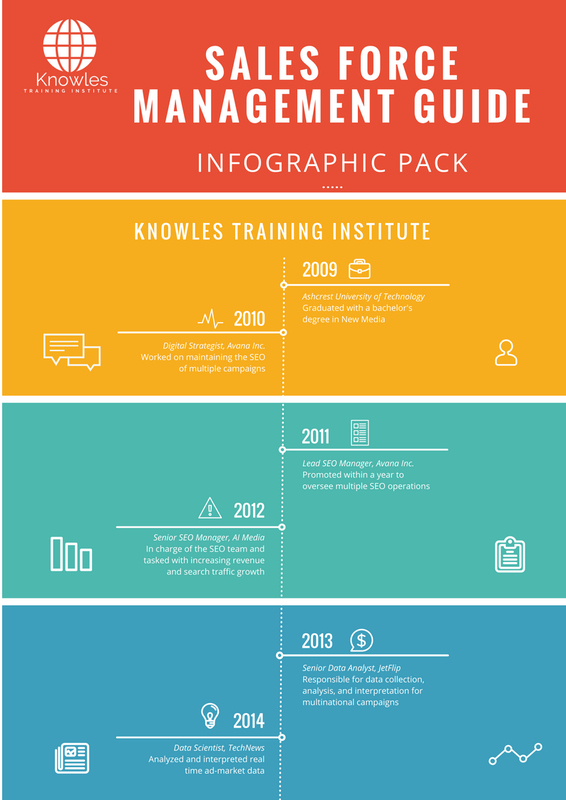 Upgrade, amplify, boom, elevate, exaggerate, magnify, grow, gain Sales Force Management Guide. Develop Sales Force Management Guide, multiple, power up, beef up, bolster, establish, extend Sales Force Management Guide. Invigorate, restore, step up, toughen, empower, fortify, regenerate Sales Force Management Guide. Rejuvenate, renew, escalate, expand, maximize Sales Force Management Guide. Powerful, mighty, impressive, competent, great, excellent, exceptional Sales Force Management Guide in Singapore. 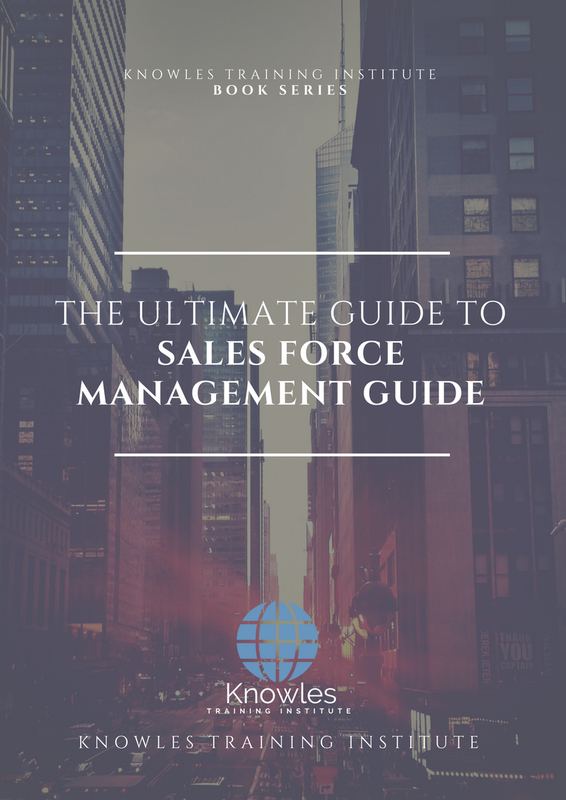 Superb Sales Force Management Guide. Super, superior, strong, solid, active Sales Force Management Guide training courses and workshops in Singapore. Sales Force Management Guide enhancement, booster, building up, enlargement, heightening, increment, strengthening, amplification. Sales Force Management Guide magnification, growth, development, power, empowerment, regeneration. 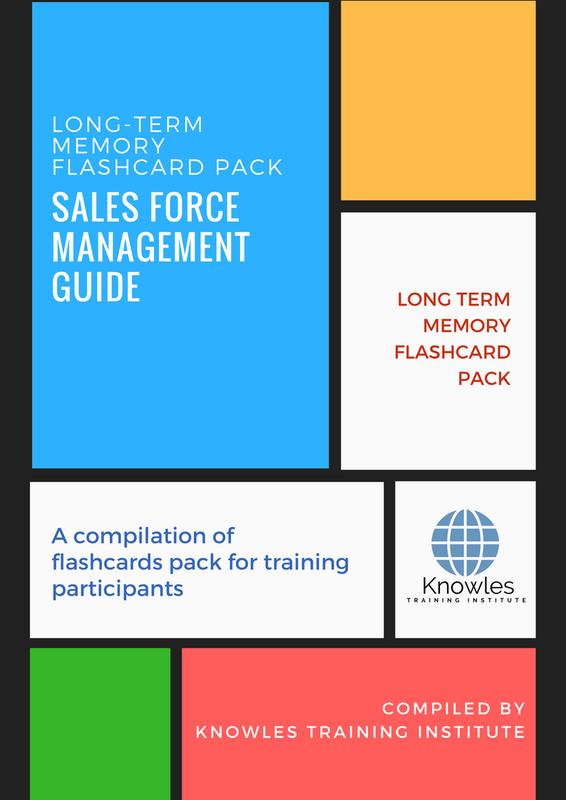 Sales Force Management Guide rejuvenation, development, escalation, expansion. 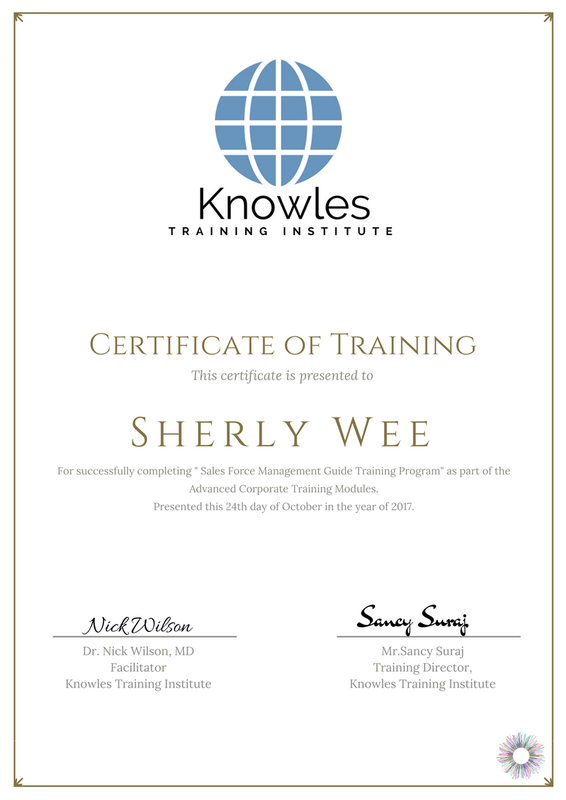 Sales Force Management Guide maximization, power training courses & workshops in Singapore.